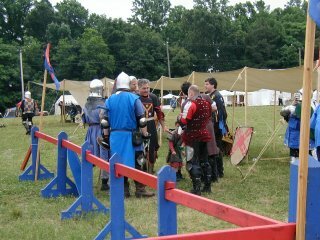 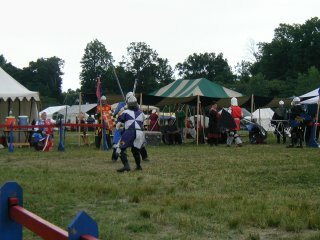 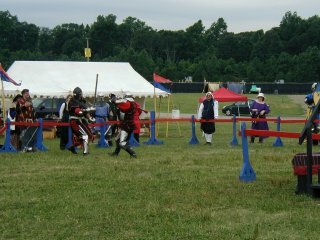 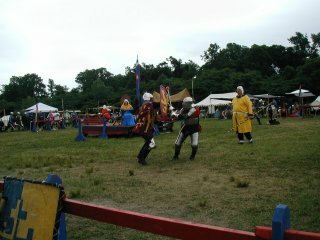 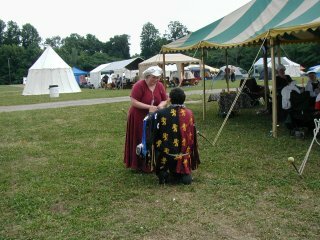 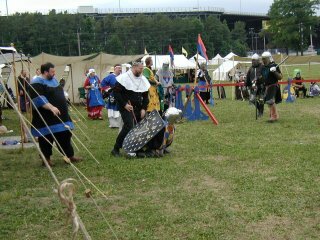 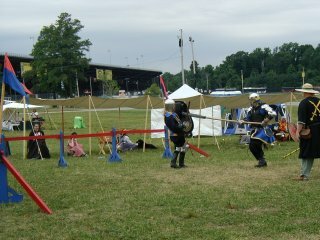 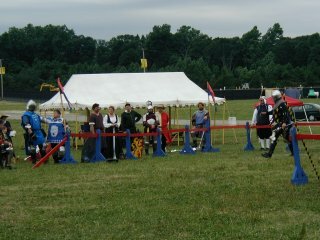 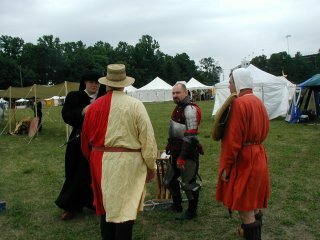 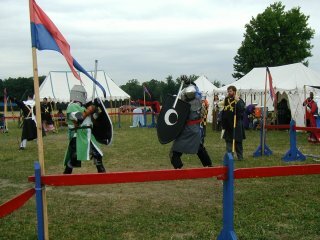 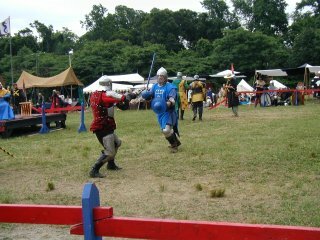 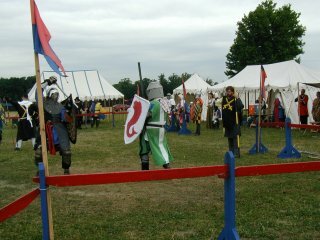 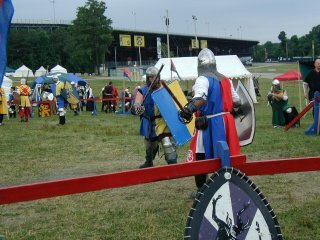 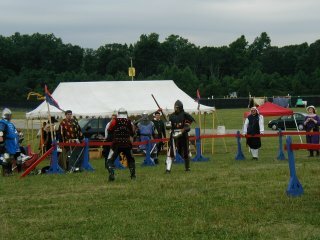 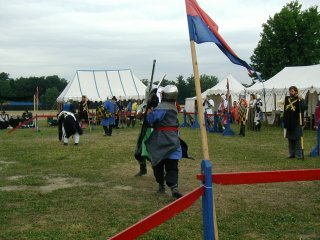 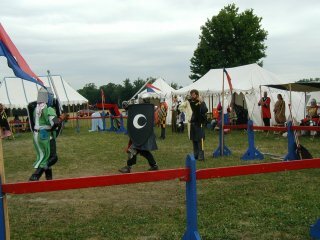 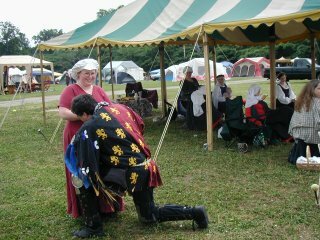 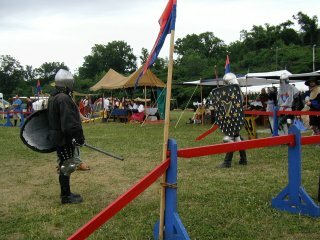 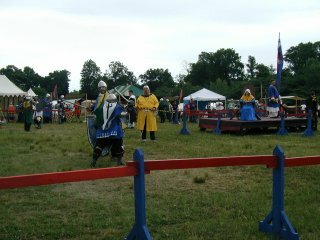 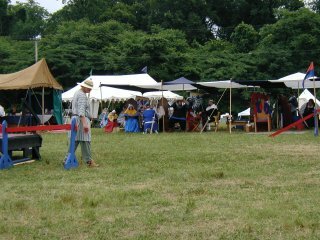 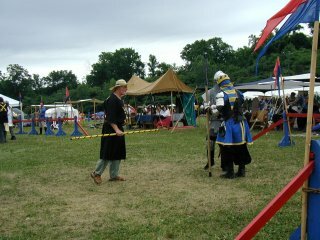 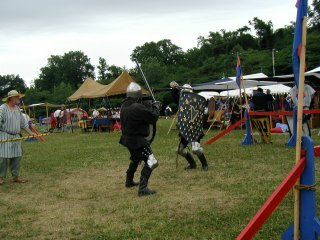 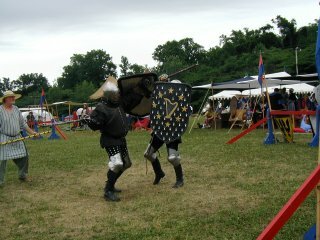 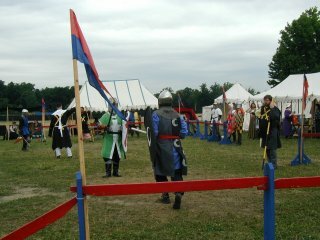 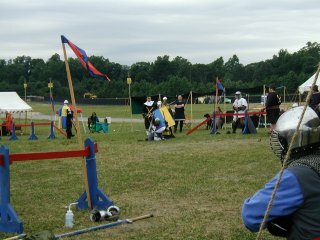 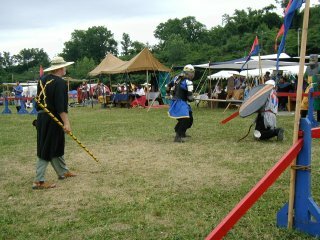 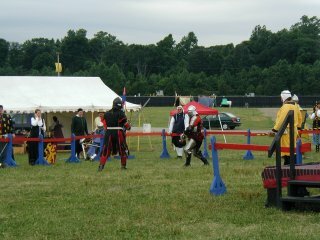 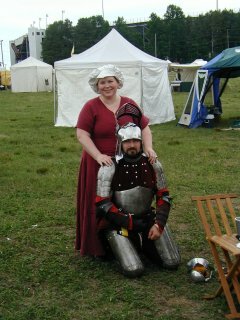 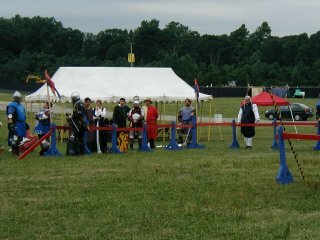 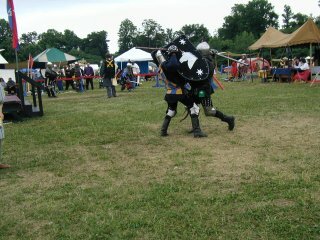 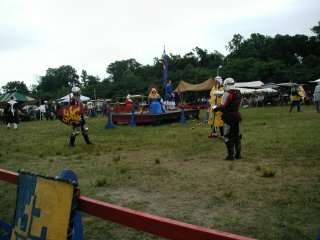 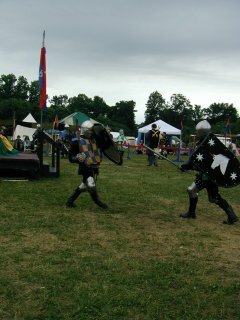 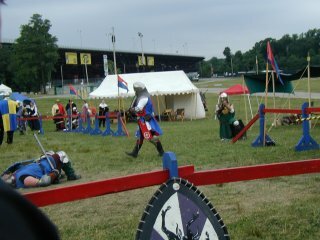 Pictures from Sapphire Joust - May 28-31, 2004. 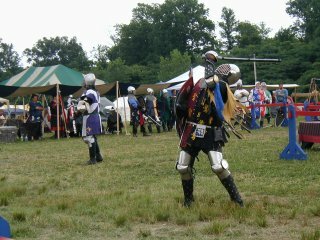 Click on a thumbnail image for the full picture (~400K each). 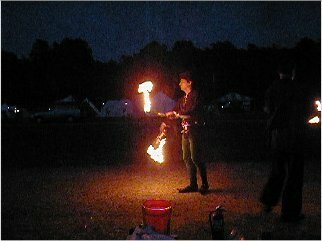 Feel free to download pictures you like.